ON HOW TO DEFINE FITNESS. 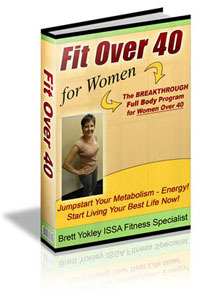 Nevertheless, it is most sensible to include a number of components that, together, add up to fitness. The articles that I have posted on fitness are listed under the Topic Categories here: Fitness. This is a growing list of perspectives on the topic that I have gleaned from scientific literature to be most helpful in building health and longevity (i.e., fitness). Meanwhile, the purpose of this page is to provide the most valuable information that I have ever discovered on muscle fitness. What that means is considerably more complicated than any trainer can explain to you. On the other hand, achieving it is considerably simpler than any trainer or so-called fitness expert will tell you. They simply do not know. The most efficient and effective approach to muscle fitness is described in detail in the book, Body by Science: A Research-Based Program For Strength Training, Body Building, And Complete Fitness In 12 Minutes A Week by Dr. Doug McGuff and John Little. 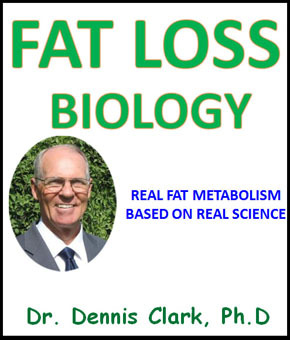 I highly recommend this book to everyone who wants to achieve true muscle fitness. You should be able to find new and used copies online at Amazon, etc. By the way, the part of the subtitle that refers to complete fitness in 12 minutes a week is absolutely true. If you are overwhelmed with the idea of spending several hours working out each week, then this method is for you. Body By Science Video 2: What Are Health And Fitness? 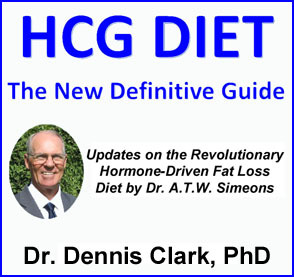 From my PersonalFitnessResearch.com blog (click here). 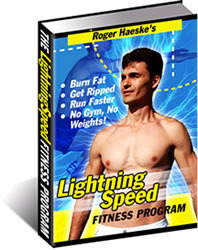 The best books that I know of for showing you how to stay fit with quick, simple, at-home workouts are the Lightning Speed Fitness Program by Roger Haeske and the Fit Over 40 for Women by Brett Yokley. Roger and Brett also throw in lots of bonus books on diet, exercise, and lifestyle when you purchase their books. Click on images below for details.